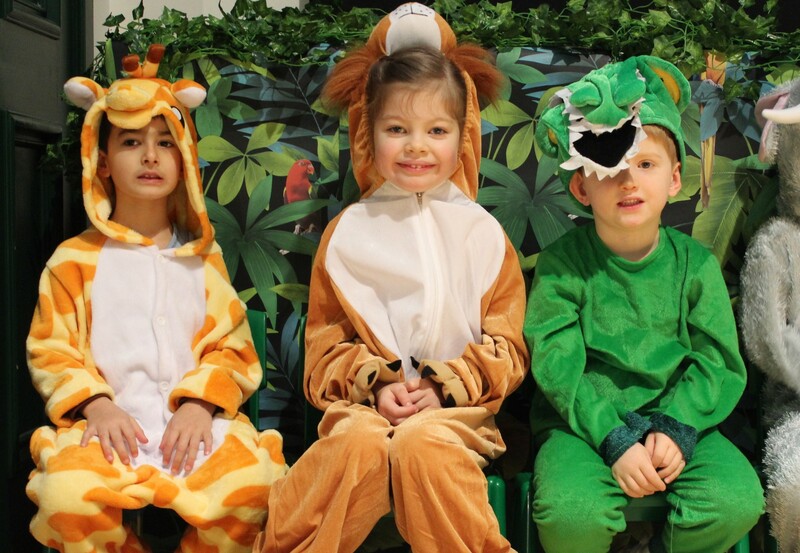 The entire school was treated to a fantastic jungle themed assembly by Reception – complete with sketches, songs and dances. 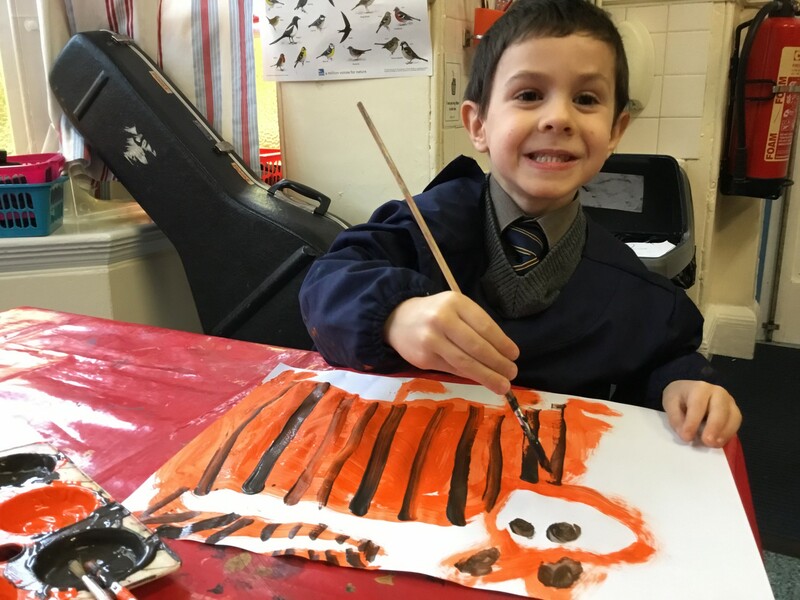 The class taught us lots of interesting facts about their individual animals before performing a brilliant rendition of The Tiger Who Came to Tea by Judith Kerr. 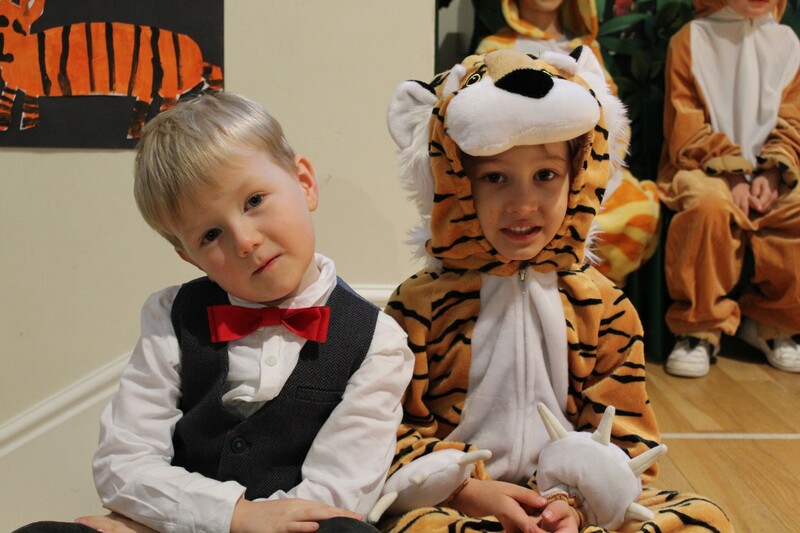 Many thanks to Reception for such a fun and informative Friday assembly!